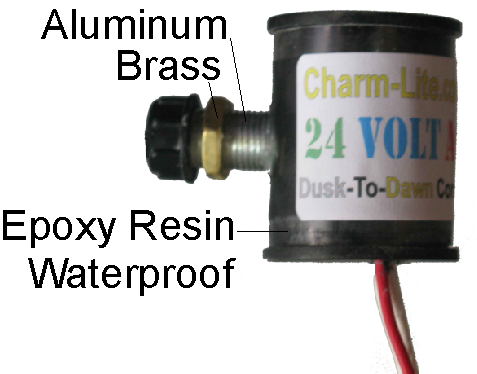 24 Volt Transformer [DIY4] - $24.95 : Gas Light Conversion to LED!, Looks like a Gas Light! We use this 24 volt transformer to power the 2 bulbs in series: 12+12=24. Isolated UL Listed, Fused Secondary, and Encapsulated, with PTC Fused protection in case of short circuit. Will auto-reset in case of short. 24vac 50VA Transformer to convert standard 110vac. to 24 vac. Safely plugs into any indoor standard home residential outlet. Use the 2 AC connections to power your light. 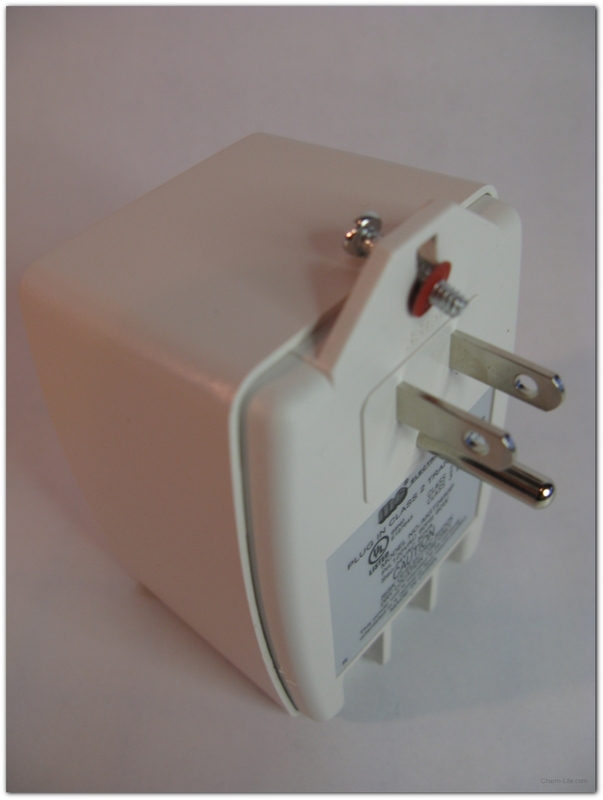 The transformer we use is a multipurpose power supply for many devices some that may require a ground. For dry locations only. There is a center screw lug to use as earth ground only. Connect the 2 wires to the "AC" screw contact lugs to power the Charm-Lite Gas Light Conversion Kit. The only reason transformers fail is because of lightning or your using the wrong bulb. Make sure that you are installing the LED bulbs that are AC/DC or the automotive #1141. Anything else will overpower the transformer and cause the PTC fuse to stop power.